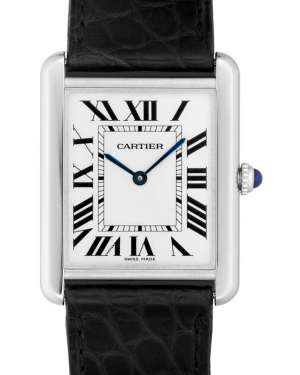 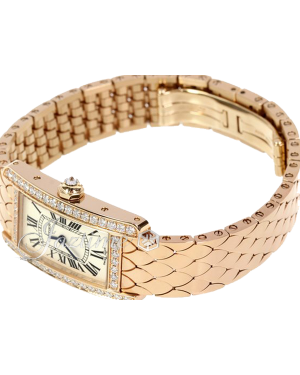 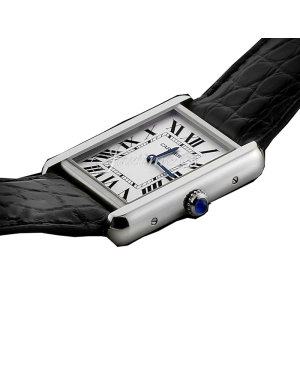 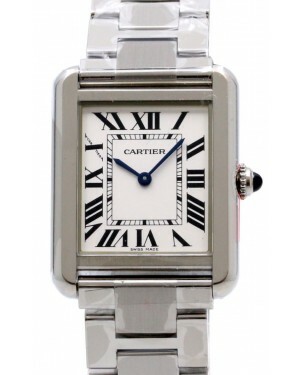 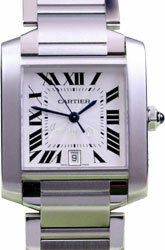 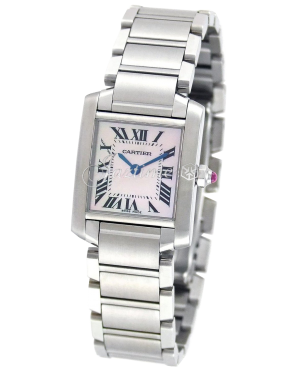 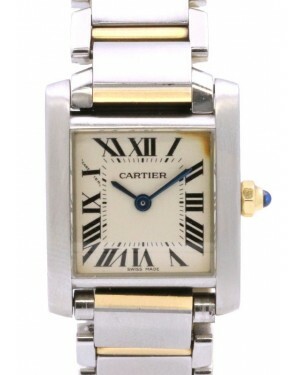 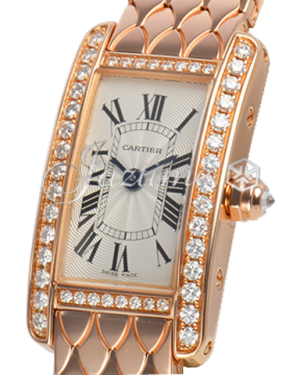 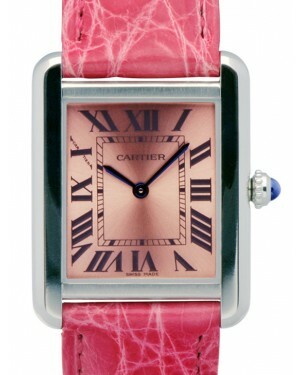 Taking its inspiration from the tanks used by the Allied Powers during the First World War, the first Cartier Tank watch went on sale to the public in 1919. 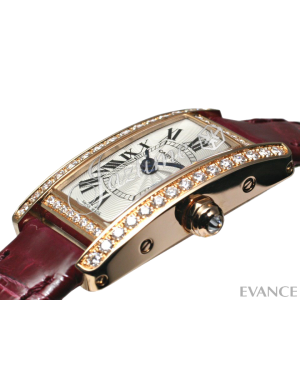 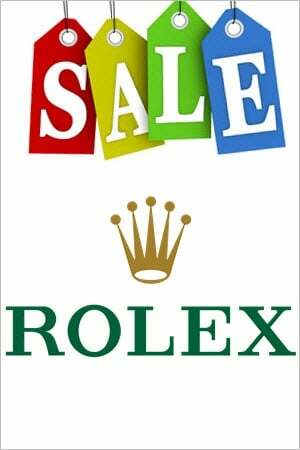 Today, the watches remain in production, with various different models offering diverse, modern interpretations of that original design. 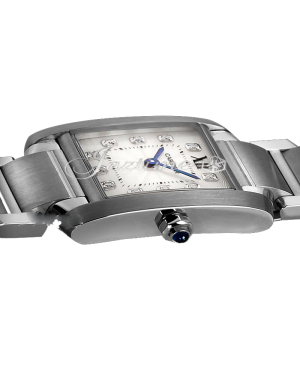 The timepieces all share the same basic 'tank like' aesthetic, while features such as date display are also shared. 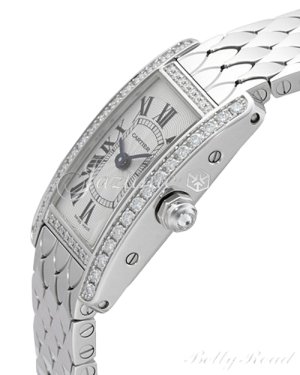 However, the Tank Américaine is more curved than the Tank Française, which features straight edges and a chain-link bracelet. 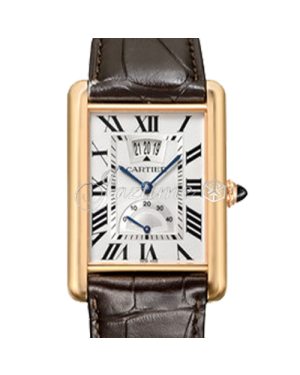 Meanwhile, the Tank MC adds a small seconds counter to its dial and uses the company's in-house 1904 MC automatic movement, for excellent precision.